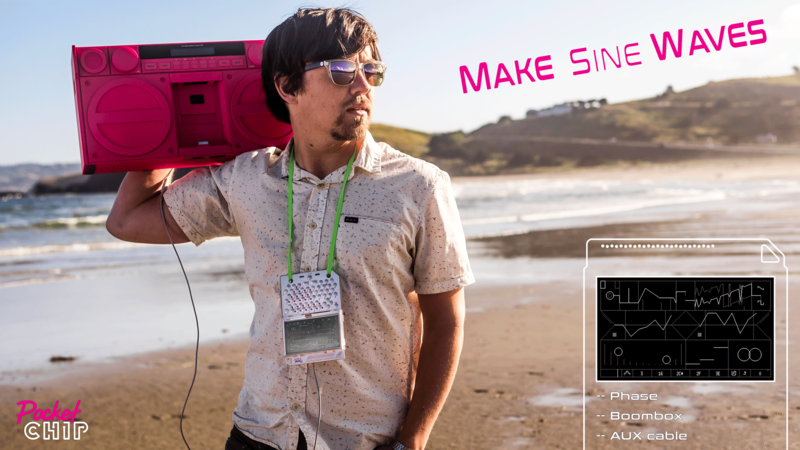 Working directly with the VP of Marketing at Next Thing Co. 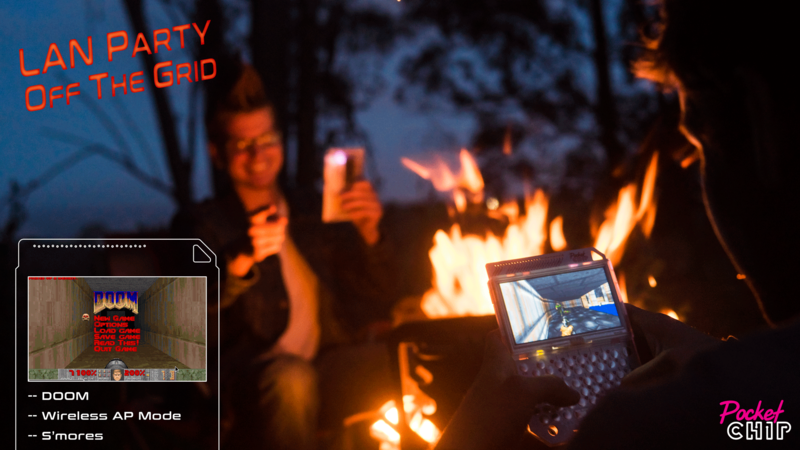 I created a lifestyle ad campaign for the product PocketCHIP (a handheld linux computer with full QWERTY keyboard, touchscreen, and battery). 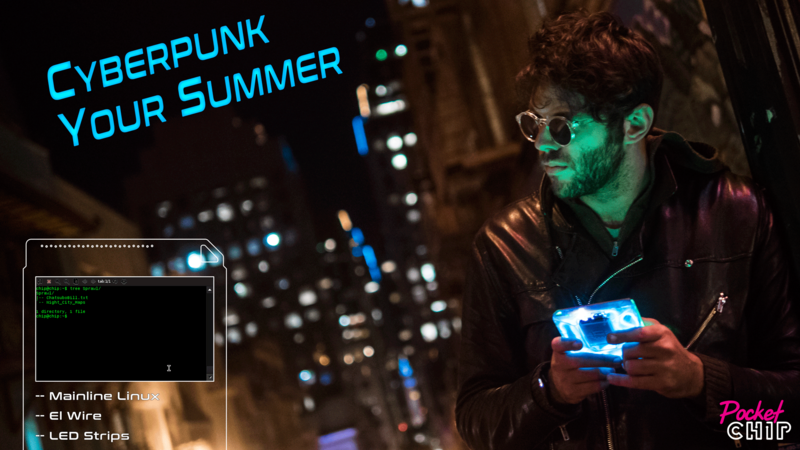 This “Cyberpunk Your Summer” campaign built on the community’s definition of the product as a “hacker Gameboy”. 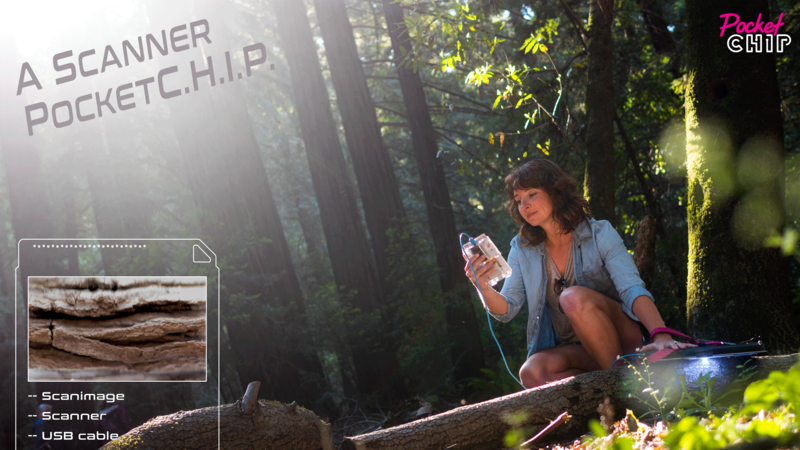 The campaign featured four lifestyle contexts and use-cases inviting new and existing customers to take their desktop computer interactions outside.